Update October 4th 2013 : version 4.0.1 is released. Like me, you have a system hard drive that is too small ? And you want to install plenty of software ? 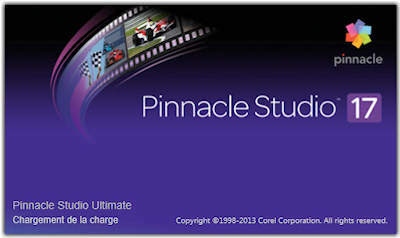 Pinnacle Studio 16 over your previous version of Pinnacle Studio and Avid Studio ? proDAD Adorage Volumes 1-13 with all your proDAD products already on your computer ?